Periodontal (gum) disease is a chronic bacterial infection that affects the gums and bone that are supporting the teeth. It begins when the bacteria in plaque (the sticky film on teeth) causes the gum to become inflamed. If untreated, periodontal diseases can lead to tooth loss. Studies have shown that periodontal disease has proven to be a strong risk factor for heart and other systemic diseases. Dr. Kooshki is using surgical and non-surgical as well as laser technique for periodontal treatment of his patients. Dr. Kooshki also performs cosmetic periodontal procedure, bone grafting and implant placement to achieve the smile you desire. 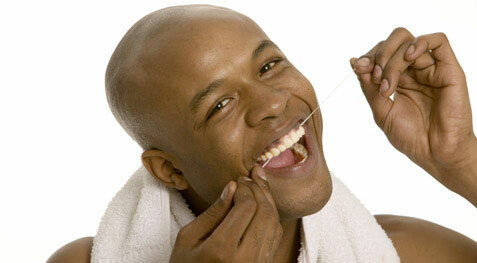 We advise our patients on all preventive methods for maintaining healthy gums.